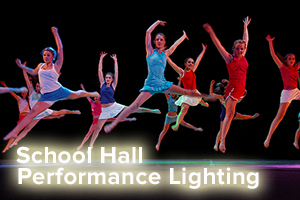 Give your school productions and events that added wow factor with the latest technology lighting. 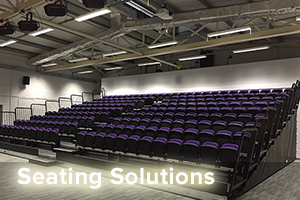 Our school lighting solutions offer the latest LED technology which returns the lowest running costs, low cost of acquisition, full management options from lighting desks to laptop, tablet and mobile programing and operational options. 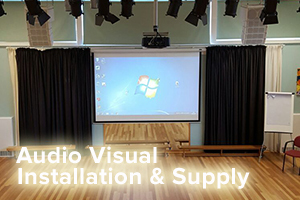 As UK school lighting systems supply and installation specialists we are able to offer a one stop solution taking all your requirements in to account and delivering the best, easy to use and manage solution that is tailored to fit your budget. 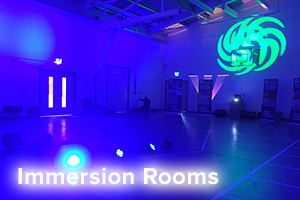 As lighting solutions experts we believe that it is important we understand your requirements and recommend you take advantage of our free site survey and quotation service. We are able to offer all UK schools the option if needed to spread the payments over any chosen period up to 60 months. Ask for details. 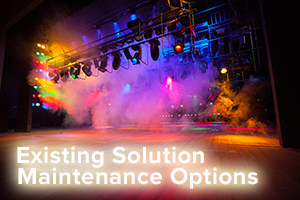 Don’t delay call us today on 01743 241997 and book your free on site survey. 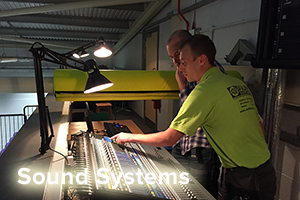 Why not complete our quick enquiry form and a member of our team will contact you shortly.